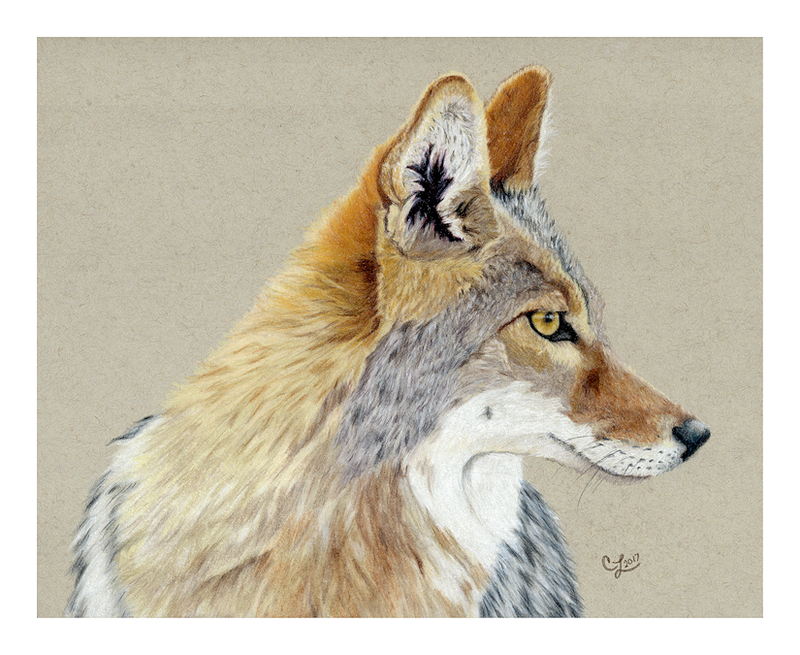 Cathleen Lengyel Wildlife Art – Capturing the beauty of wildlife as seen through my eyes. 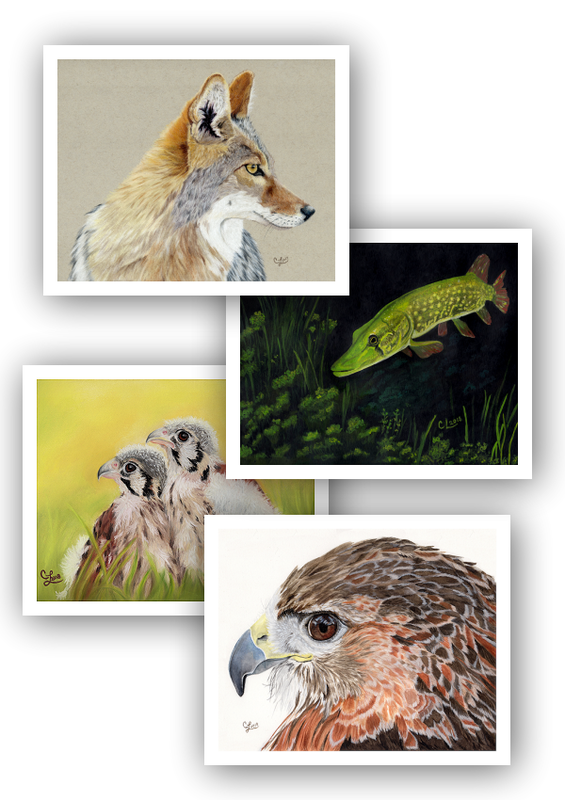 A gallery featuring some of Nebraska’s own wildlife species. 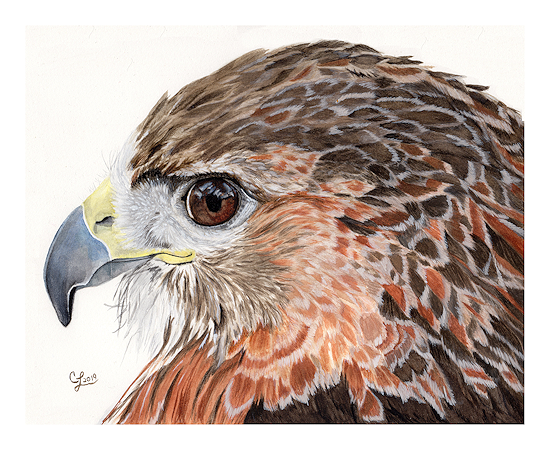 A gallery featuring a special series of artworks dedicated to the educational and ambassador raptors at Fontenelle Forest and the Raptor Recovery. 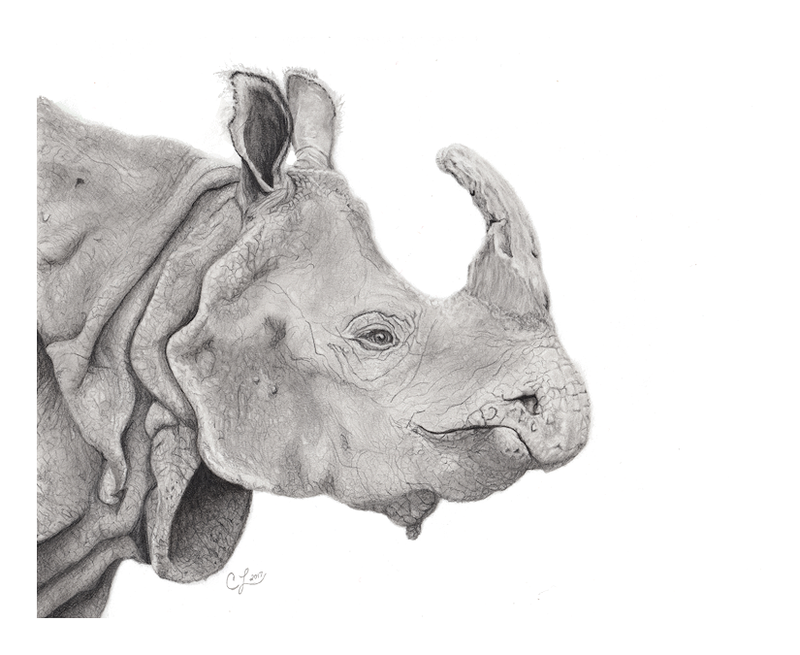 A gallery featuring wildlife not found in Nebraska. Do you hate spam? Me too! I promise to never spam you.